Transform your kitchen into affordable luxury with custom, high quality quartz or granite countertops from Linco Countertops, now serving Little Rock, Conway, Hot Springs, Pine Bluff, Cabot and the rest of Central Arkansas! Established in 2006, Linco Countertops strives to be the best in the countertops industry because our customers deserve nothing less. We use premium materials and the latest technologies to provide high quality countertops at a competitive price with superior customer service. At Linco Countertops, Little Rock households can buy with confidence. We are family-owned and operated, dedicated to handling your kitchen countertop projects and remodels professionally and accurately. Affordable luxury, that’s Linco Countertops. Granite is our most popular countertop material due to its beauty, durability, and inexpensive price tag. Granite countertops are porous so they do require re-sealing. However, we offer a 15 year Trident sealer which is a great option if you don’t want to have to remember about resealing each year. 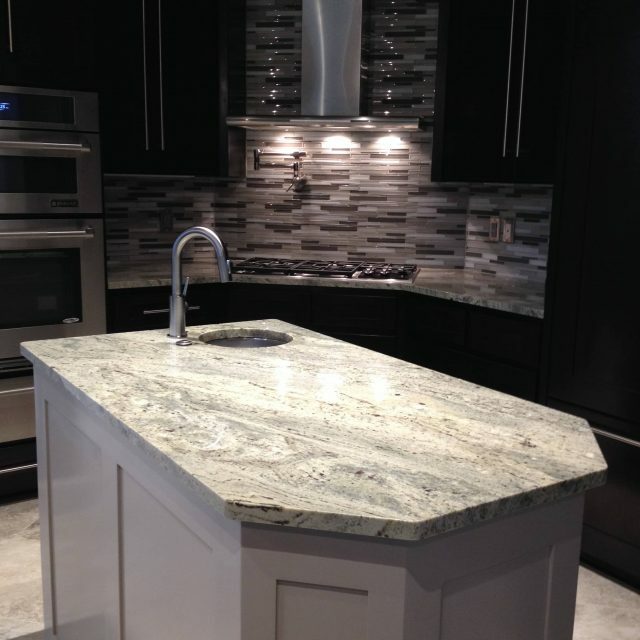 Our custom granite countertops are available in many different colors and styles. Granite is resistant to heat, stains (if sealed), and scratches. Granite countertops need to be resealed every so often (depending on what sealer you use), but quartz countertops don’t because quartz is a non-porous product. 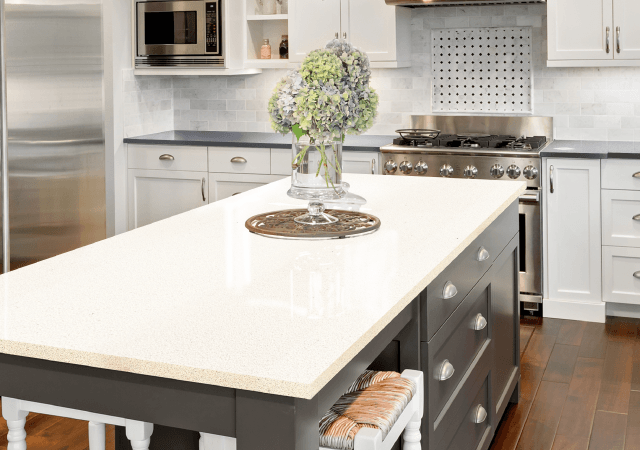 Our custom quartz countertops are composed of about 90-95% crushed quartz and 5-10% synthetic materials (such as dyes, binding agents, and resin.) In terms of performance, granite and quartz countertops are both resistant to heat, stains, and scratches. Overall, quartz countertops tend to have a much more uniform look than granite countertops. 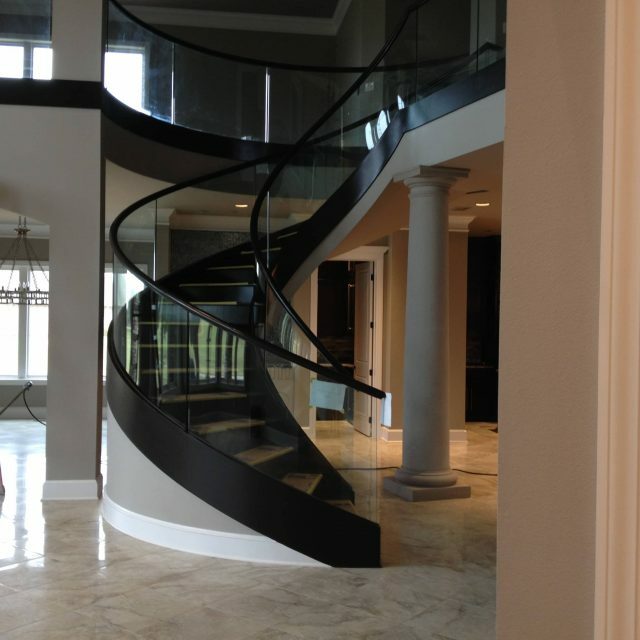 We have completed so many amazing installations throughout Central Arkansas that it’s tough to choose the best. Check out some of the amazing homes and businesses we have served in Little Rock, Conway, Hot Springs, Pine Bluff, Cabot, and all places in between. Become a fan of Linco Countertops today! "They installed two vanity countertops quickly and professionally. They look great! They worked us into their schedule as quickly as possible and, once again, their cut outs and edge preparation was flawless. Since the vanities were relatively small, we were able to select a remnant quartz from other jobs and doing so saved us some money. Undermount sink installation method they use is superior to other methods I have seen. While they were here they did some buffing of previously installed kitchen countertops that they installed two years ago. Service after the sale is great!" "We can’t thank you enough for the wonderful “new kitchen”.we have in our home. The service was just right from our visit to your showroom to the outstanding follow-up by your installers. It is really nice to work with professional people who are good at and happy with their jobs. The crew was very nice and mindful of our home and the pets that can be a challenge for some. You have put together a great business with a true artist to enhance the process. We wish all of you at Linco a very Merry Christmas and prosperous New Year. You guys have our vote for the best in the business! !Thanks and Happy Holidays,"